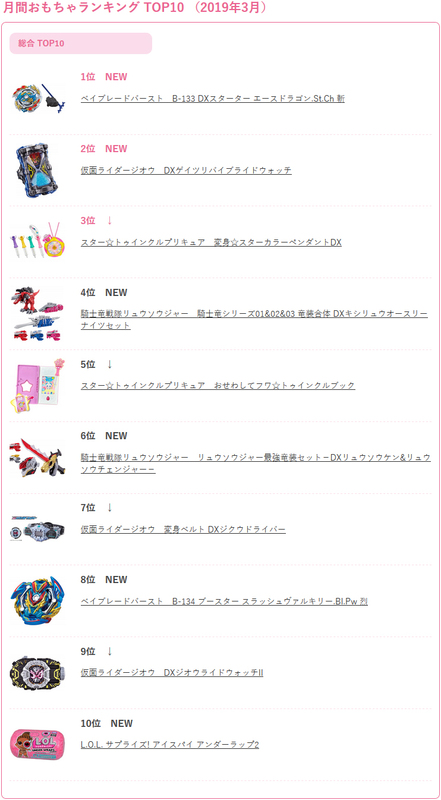 Here is the top ten sales of toys in shops (and so excluding exclusivities to an website or another) on Japan during the month of March 2019. 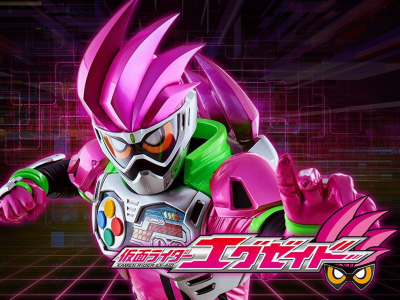 Pour ce troisième classement mensuel de l’année 2019 nous avons cinq choses liées au Tokusatsu qui proviennent tout d’abord de la série Kamen Rider Zi-O avec les DX GeizRevive Ridewatch, DX Ziku-Driver et DX Zi-O Ridewatch II placés aux deuxième, septième et neuvième rangs et aussi de la série Kishiryu Sentai Ryusoulger avec les DX Kishiryuoh Three Knights Set et Set DX Ryusoul Ken & Ryusoul Changer placés aux quatrième et sixième rangs. 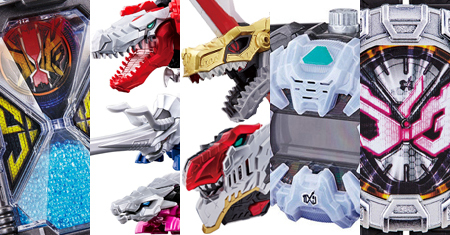 For this third monthly ranking of the year 2019 we have five things related to the Tokusatsu which first of all from the Kamen Rider Zi-O series with the DX GeizRevive Ridewatch, the DX Ziku-Driver and the DX Zi-O Ridewatch II placed at second, seventh and ninth ranks and also from the Kishiryu Sentai Ryusoulger series with the DX Kishiryuoh Three Knights Set and the Set DX Ryusoul Ken & Ryusoul Changer placed at fourth and sixth ranks. 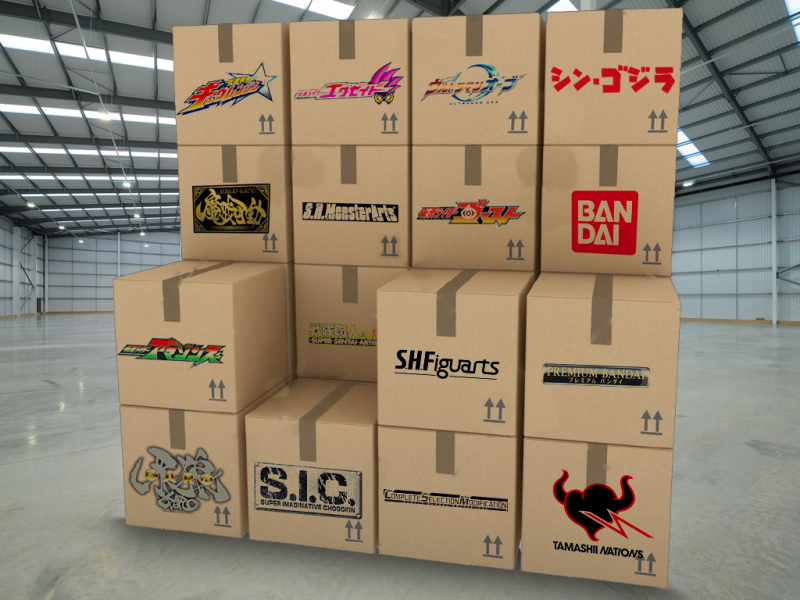 Les cinq autres places du classement sont quant à elles occupées par la franchise Beyblade Burst avec les Starter Ace Dragon et Booster Slash Valkyrie aux premier et huitième rangs puis par la licence Star Twinkle Precure avec les Henshin Star Color Pendant DX et Osewashite Fuwa Twinkle Book aux troisième et cinquième rangs et par la marque L.O.L. Surprise ! (Little Outrageous Littles) avec le Eye Spy Under Wraps 2 au dixième rang. 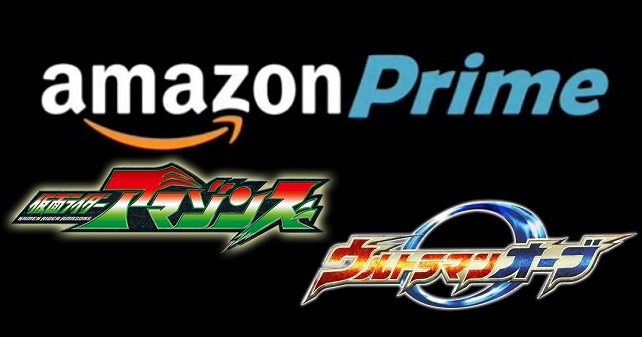 The five other places of the ranking are as for them occupied by the Beyblade Burst franchise with the Starter Ace Dragon and the Booster Slash Valkyrie at first and eighth ranks then by the Star Twinkle Precure licence with the Henshin Star Color Pendant DX and the Osewashite Fuwa Twinkle Book at third and fifth ranks and by the L.O.L. 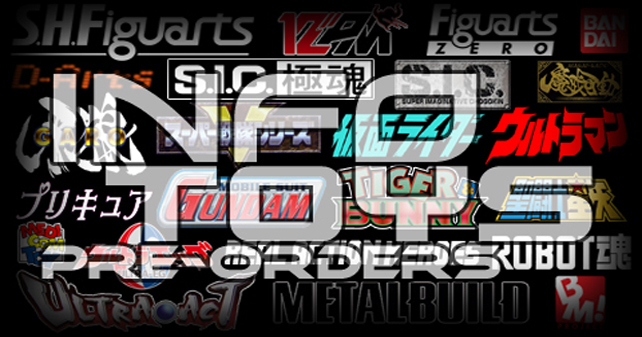 Surprise ! brand (Little Outrageous Littles) with the Eye Spy Under Wraps 2 at tenth rank.